The Psalms have been a blessing to Jews and Christians for thousands of years, giving hope and strength in trials. They are a collection of hymns, prayers, praises, and petitions made by holy men of old. They should not be feared and all lovers of religion and poetry should study them. This collection of insights was a project the author wrote on her blog for half a year. 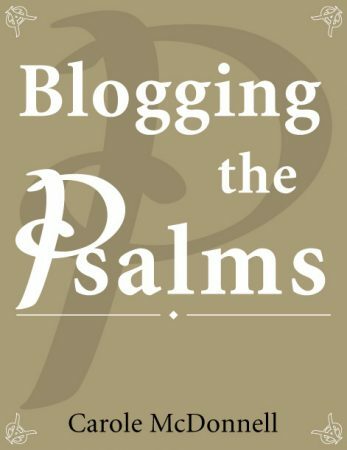 In it, the psalms are made accessible to all those who would like to study them or meditate on them.